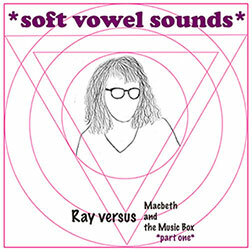 Ray versus Macbeth and the Music Box, part one is the four-song debut EP from Oakland-based indie-pop artist *soft vowel sounds*. This page offers links to downloads, streaming, videos, photos, etc., related to the record for interested parties. *soft vowel sounds* is the latest solo music project from former Bitesize guitarist-vocalist-principal songwriter Julia Serano. With *soft vowel sounds*, Julia offers a rather novel mix of deliciously percussive and dissonant guitar noises, catchy-as-hell melodies, oddly endearing vocals, and smart yet playful lyrics. While decidedly contemporary, the quirkiness and charming minimalism of *soft vowel sounds* evokes the spirit of early lo-fi recordings from artists such as Pavement, Liz Phair, Guided By Voices, Beat Happening, Sebadoh, and They Might Be Giants. Alternatively, a Zip file containing the entire record (in mp3 format) can be downloaded via Dropbox. Alternatively, the first three tracks of the record are available for streaming on Soundcloud. Lyrics for all four songs can be viewed here. Cover art for the record can be viewed here. High resolution files of the following images can be downloaded by simply clicking on the picture below (no photo credit necessary). 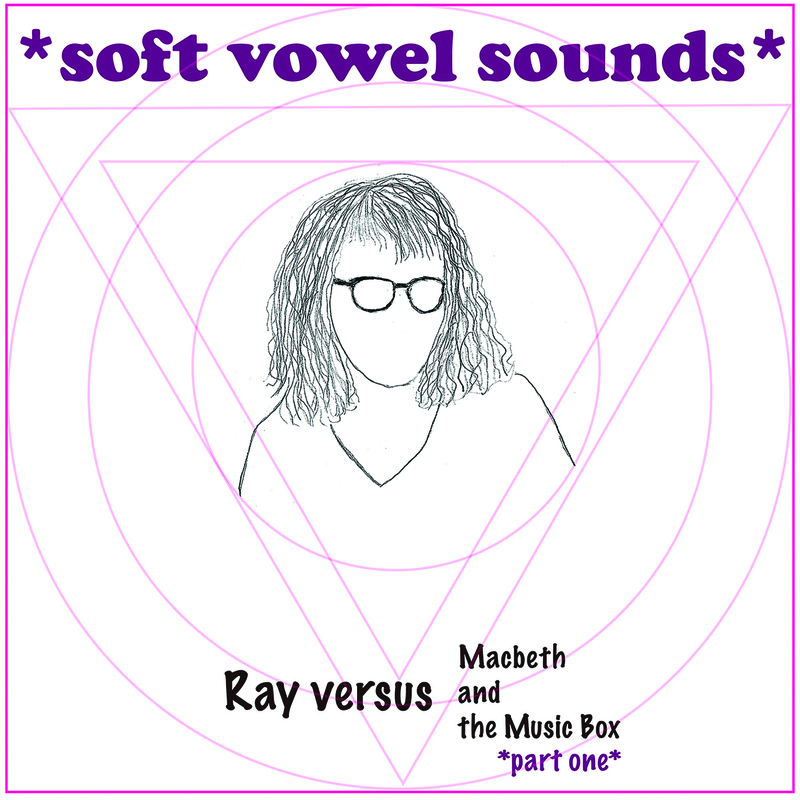 The title and cover art for Ray versus Macbeth and the Music Box, part one purposefully reference the 1970 The Kinks’ album Lola Versus Powerman and the Moneygoround, Part One. Julia of *soft vowel sounds* details the story behind this reference here. If for some reason you found the earlier “brief bio” to be insufficient, here is a more thorough bio for *soft vowel sounds*. From the late ’90s through the ’00s, the SF Bay Area band Bitesize brought a little bit of sickness to indie-pop, filling their otherwise perfect two-minute long pop gems with awkward stops and starts, weird bursts of guitar noise, quirky vocals, and lots of jumping up and down. 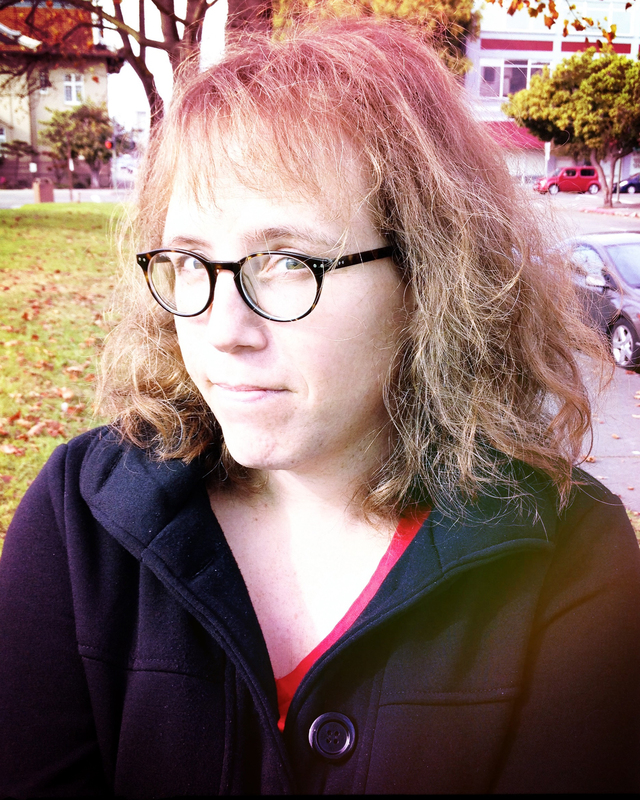 The band released two critically acclaimed CDs (The Best of Bitesize and Sophomore Slump), performed at high profile events (e.g., Noise Pop, North-by-Northwest, Mission Creek Music Festival, San Francisco Pride Main Stage), and received college radio airplay nationwide. so are the asterisks actually a part of the name? No, not officially. It is perfectly fine to refer to the band as Soft Vowel Sounds - in fact, that is how it appears on many Internet sites (where artist names beginning with an asterisk are not allowed or confuse search results). The asterisks are more of an aesthetic preference with regard to artwork, etcetera. 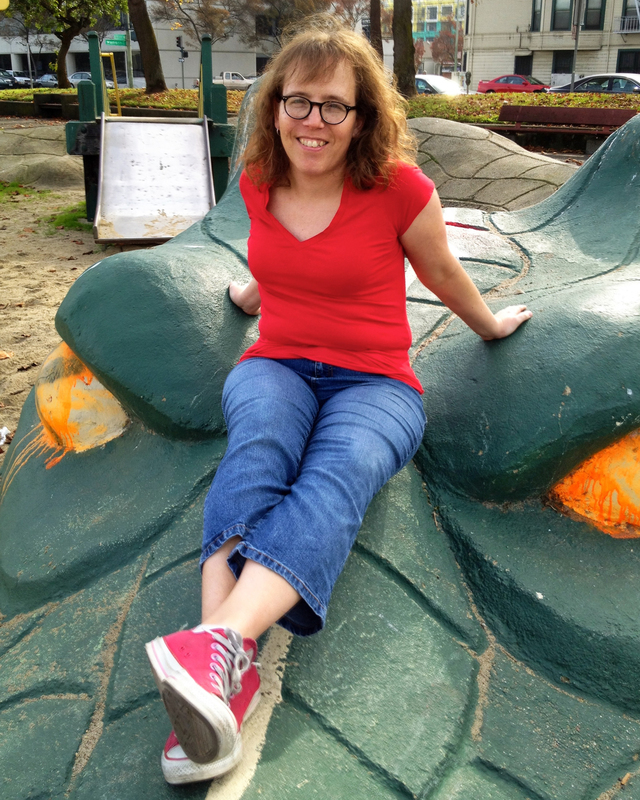 to find out about upcoming shows & music releases!